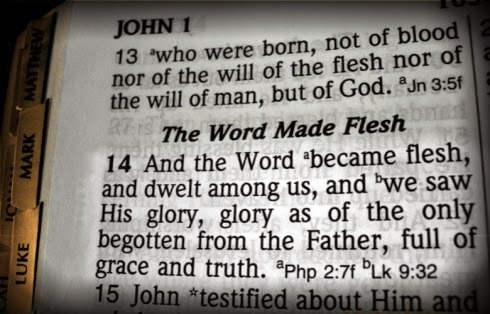 Did Christians make up the teaching that God was going to come to earth as a man? Who ever said that in the Bible? And reveal His plan He certainly did. "I will put hostility between you and the woman, and between your seed and her seed. He will strike your head, and you will strike his heel." "For a Child will be born for us, a Son will be given to us, and the government will be on His shoulders. He will be named Wonderful Counselor, Mighty God, Eternal Father, Prince of Peace." "In those days and at that time I will cause a Righteous Branch to sprout up for David, and He will administer justice and righteousness in the land." “Many nations will join themselves to the Lord on that day and become My people. I will dwell among you, and you will know that the Lord of Hosts has sent Me to you." Why did YHWH do it? God said it. That settles it. Believe it!